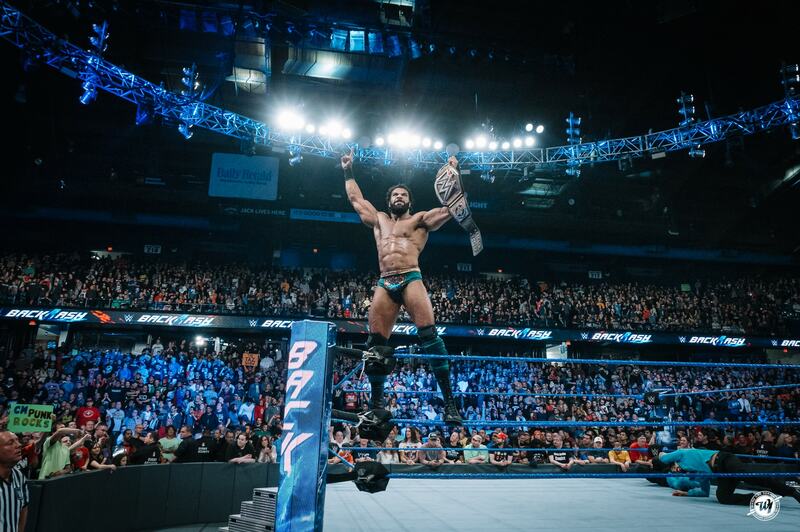 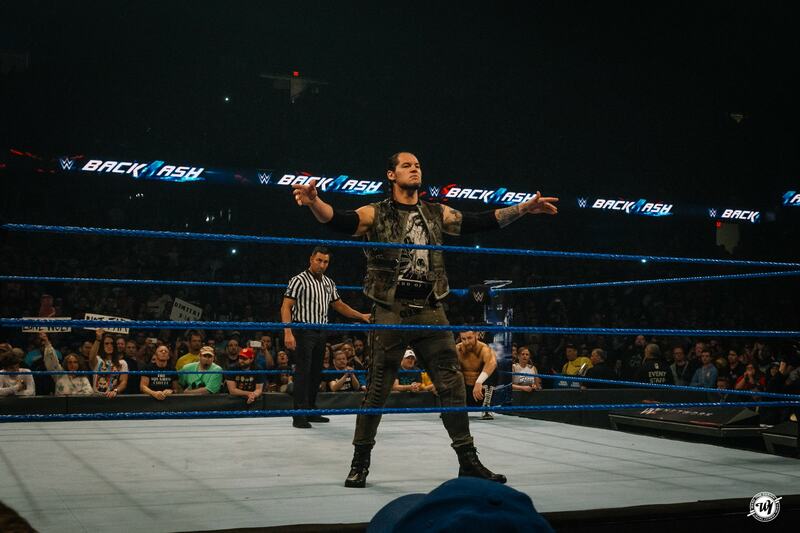 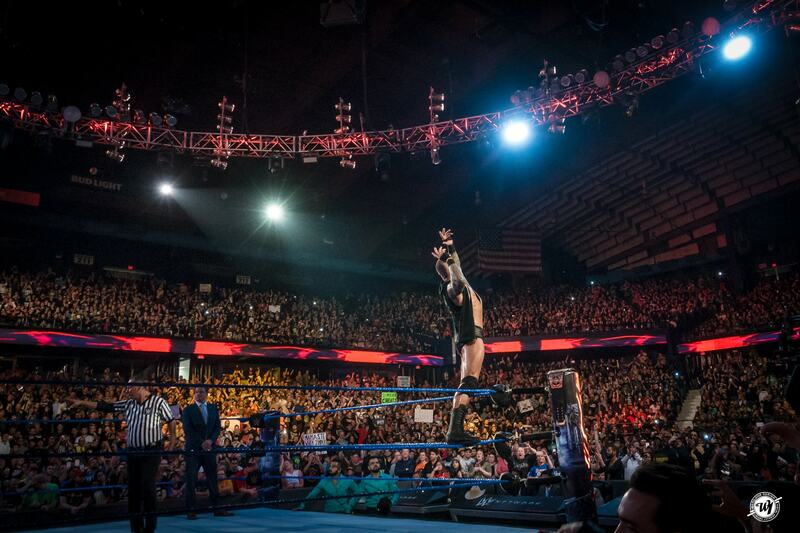 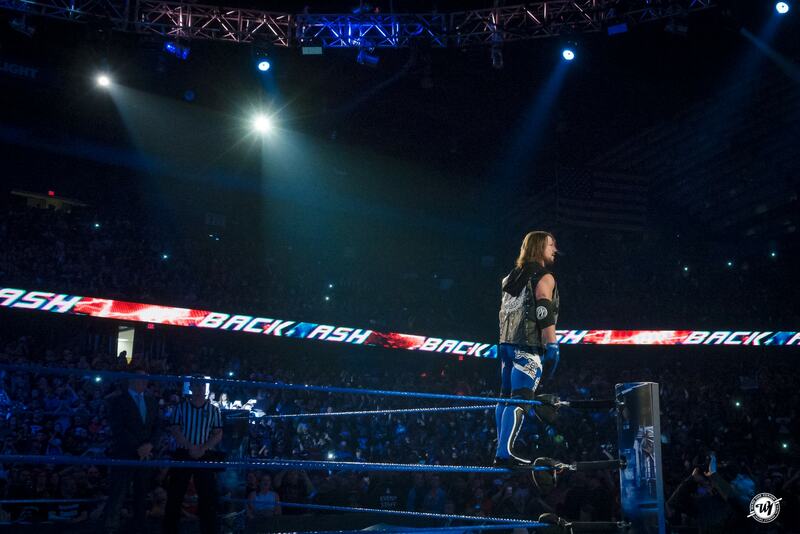 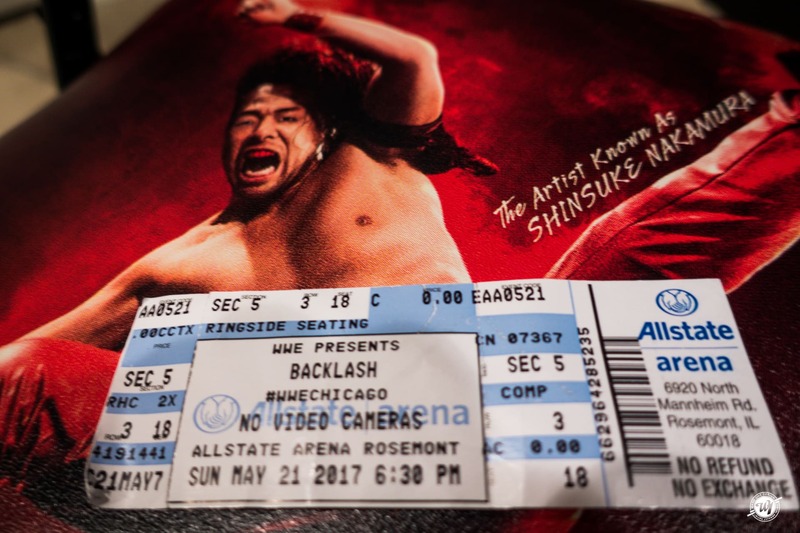 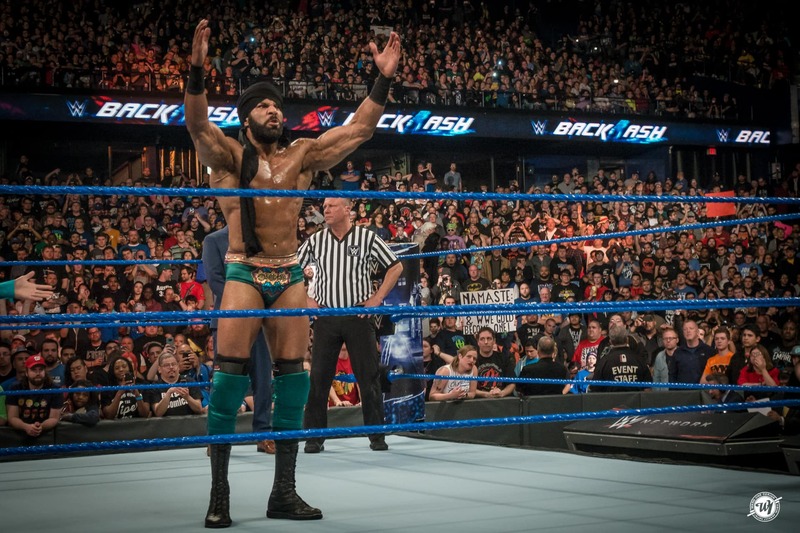 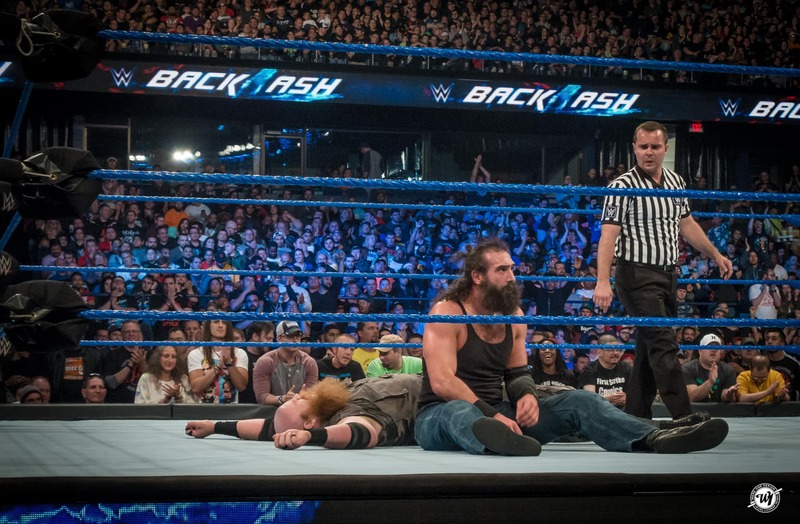 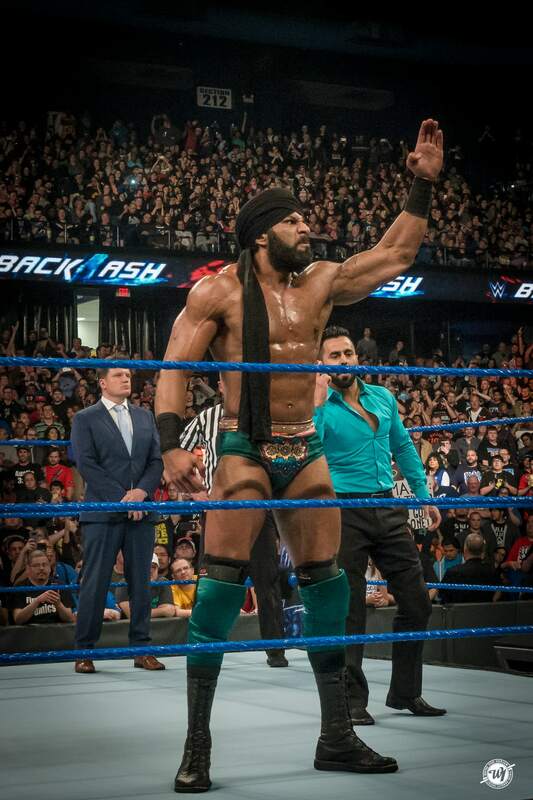 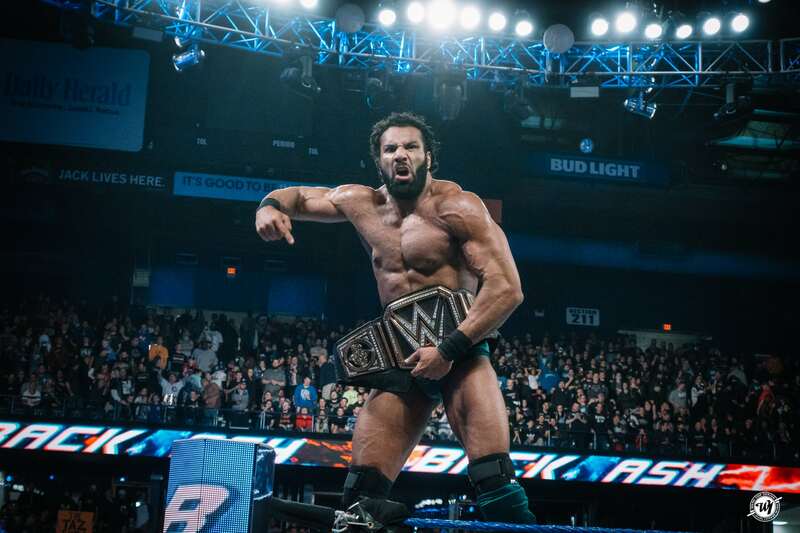 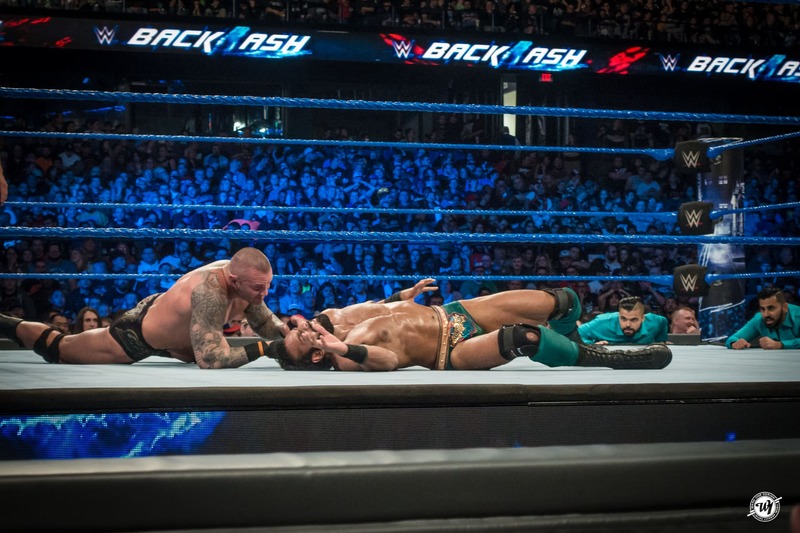 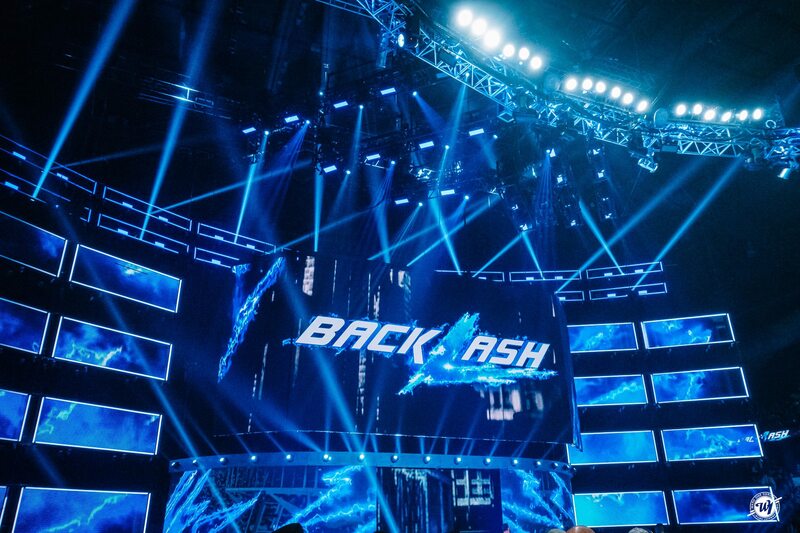 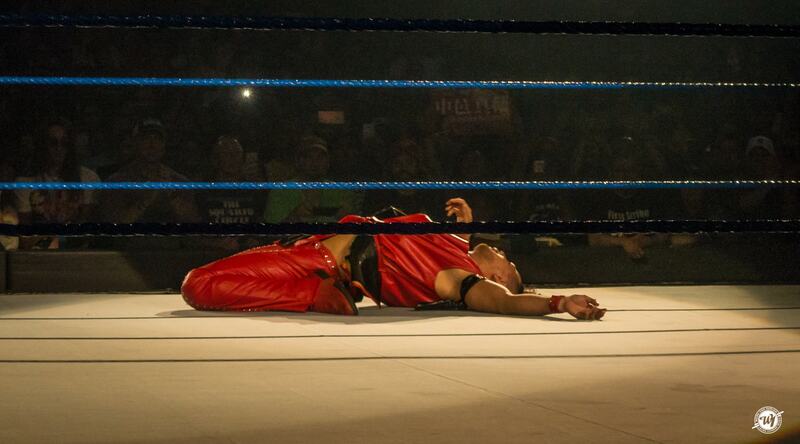 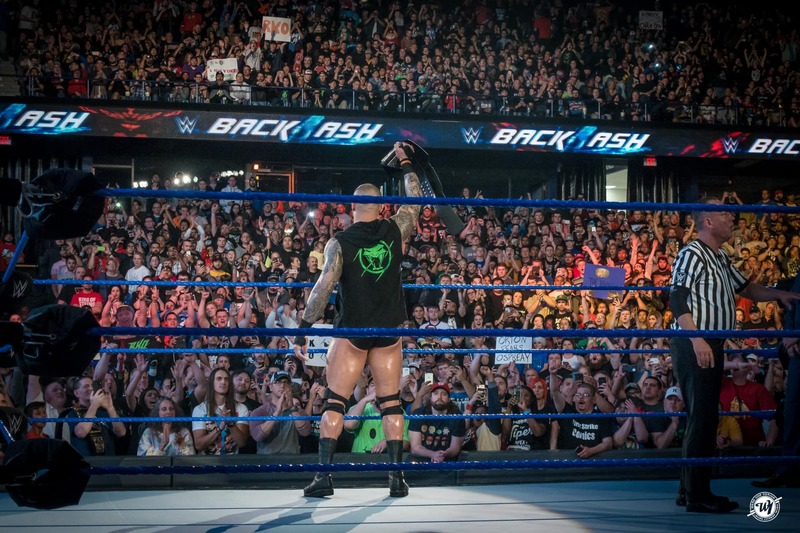 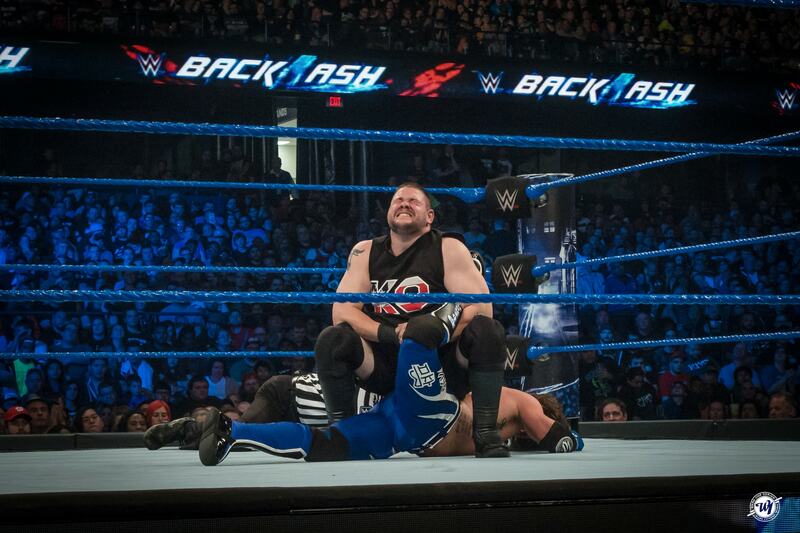 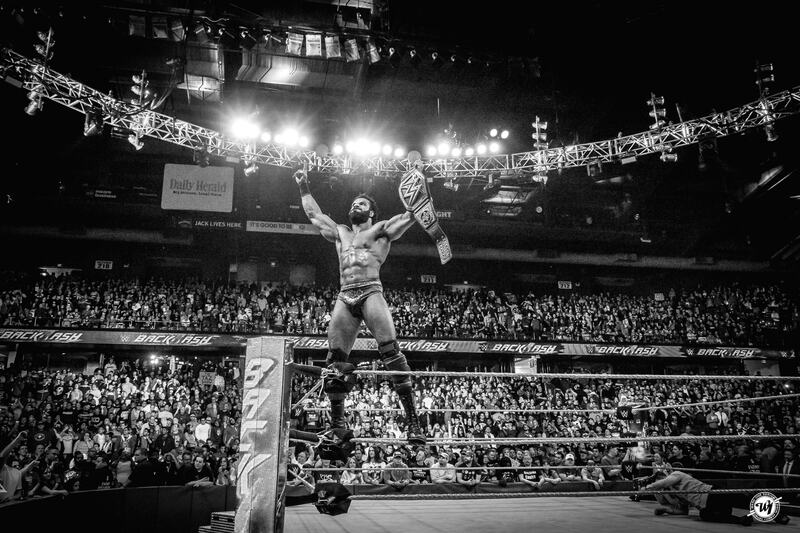 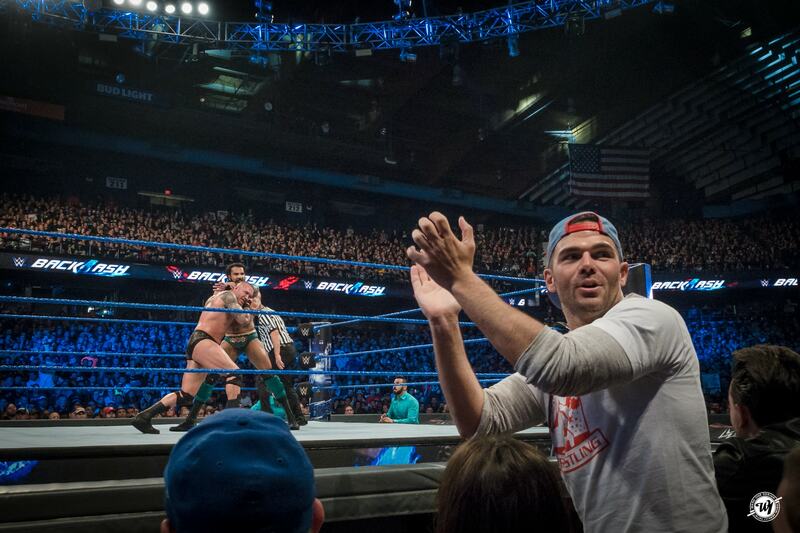 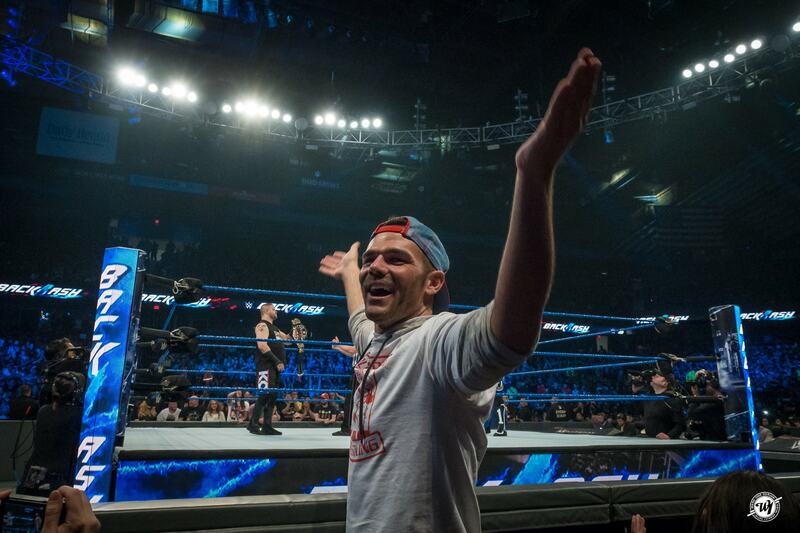 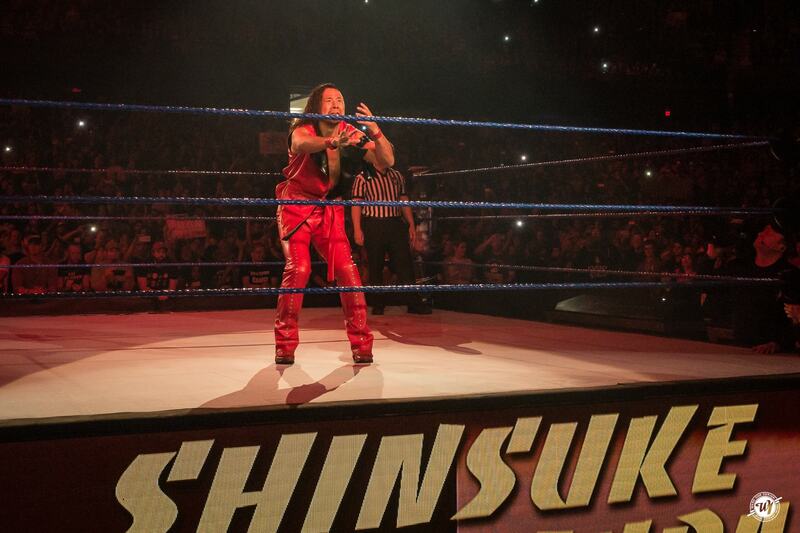 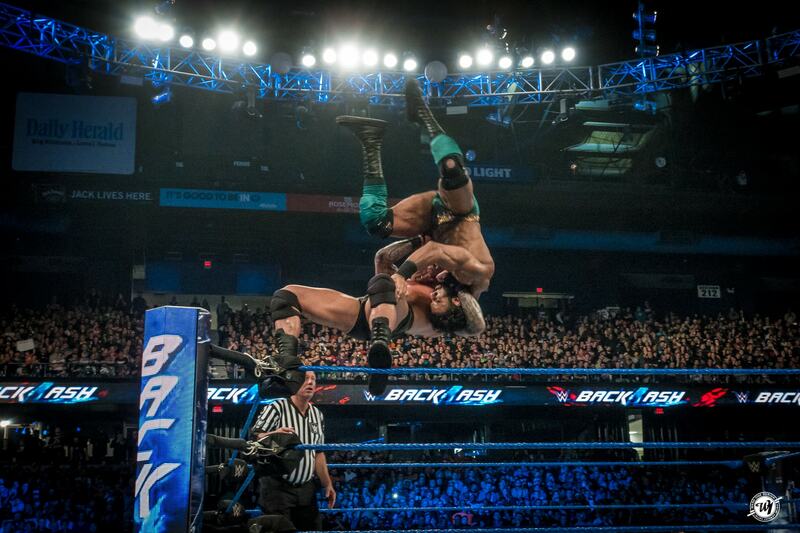 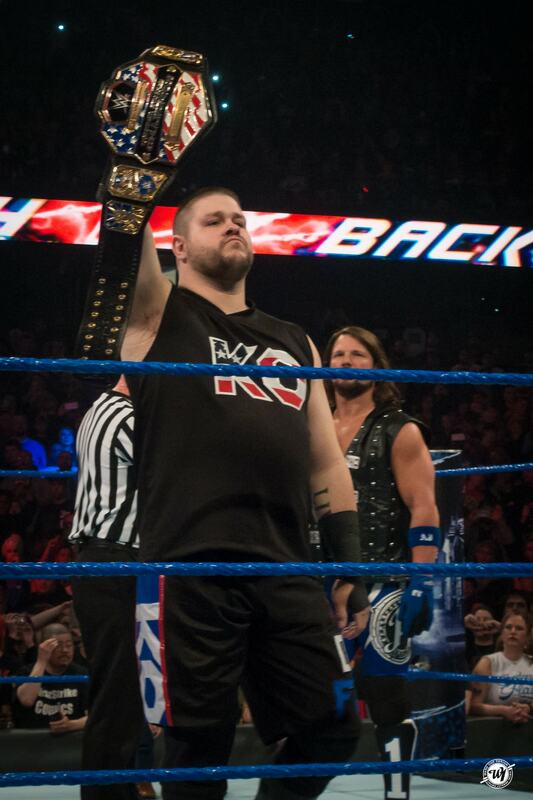 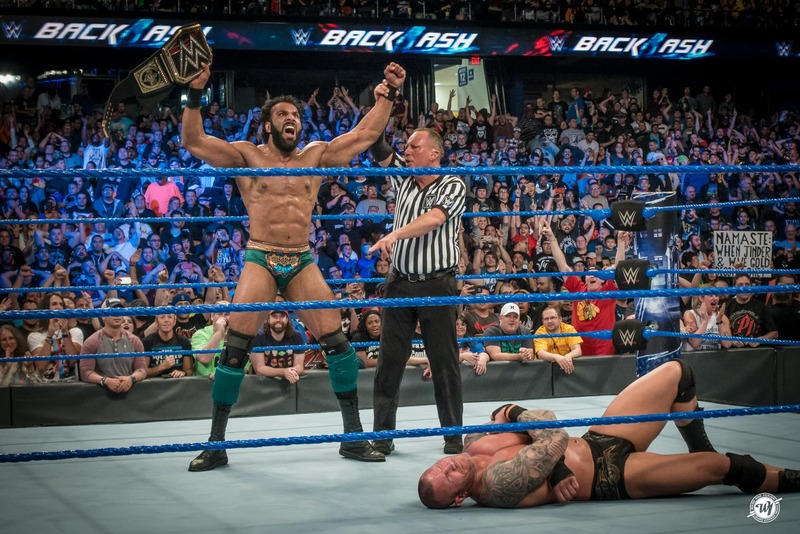 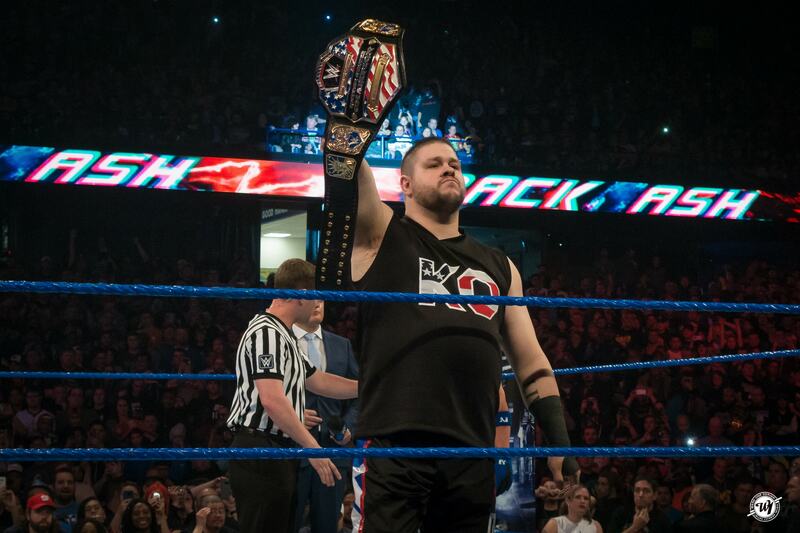 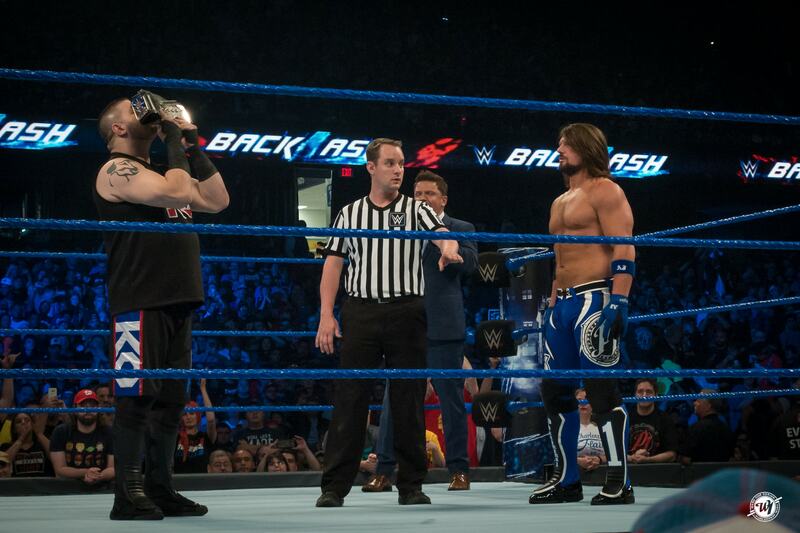 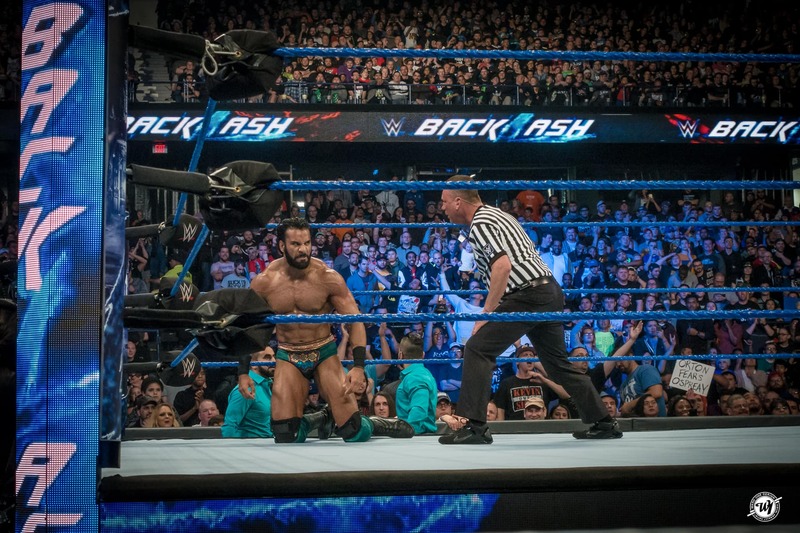 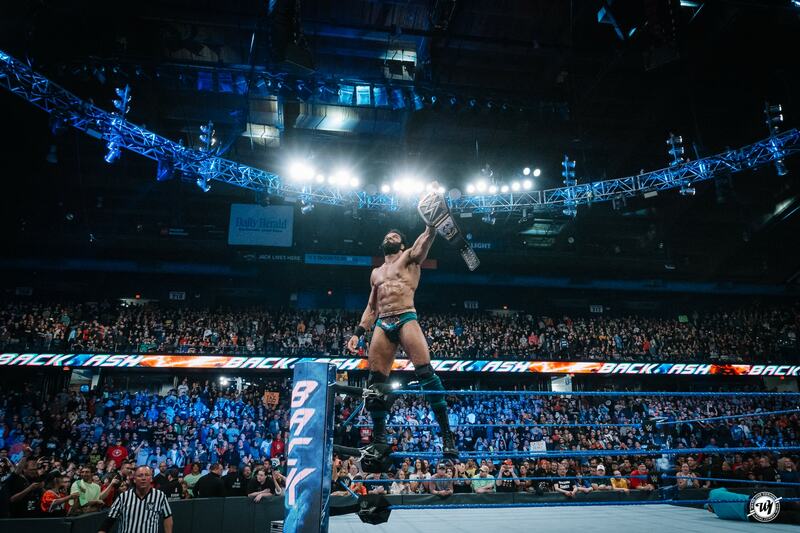 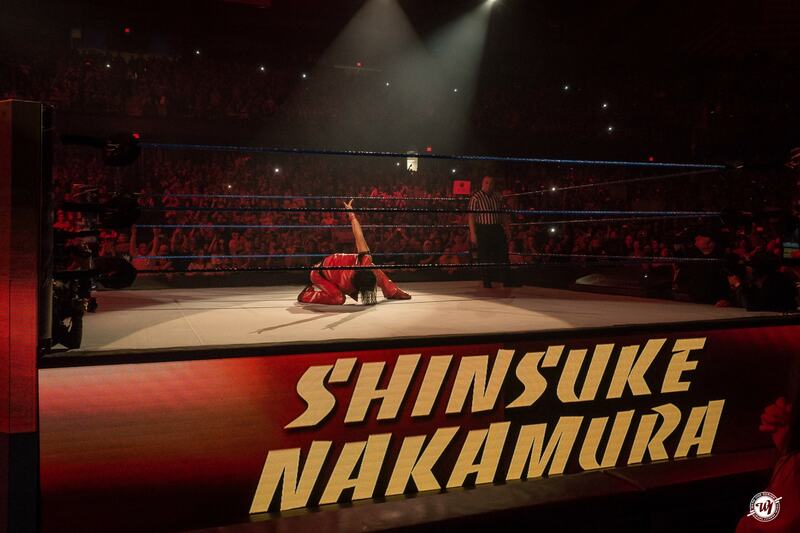 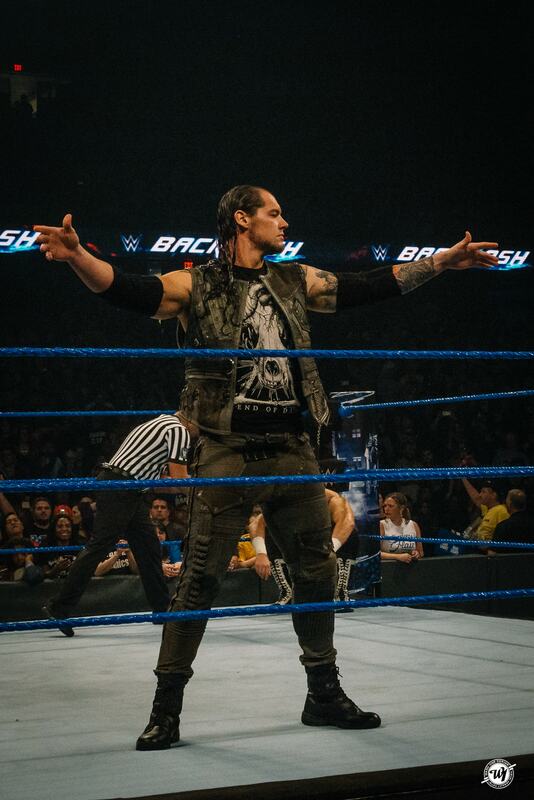 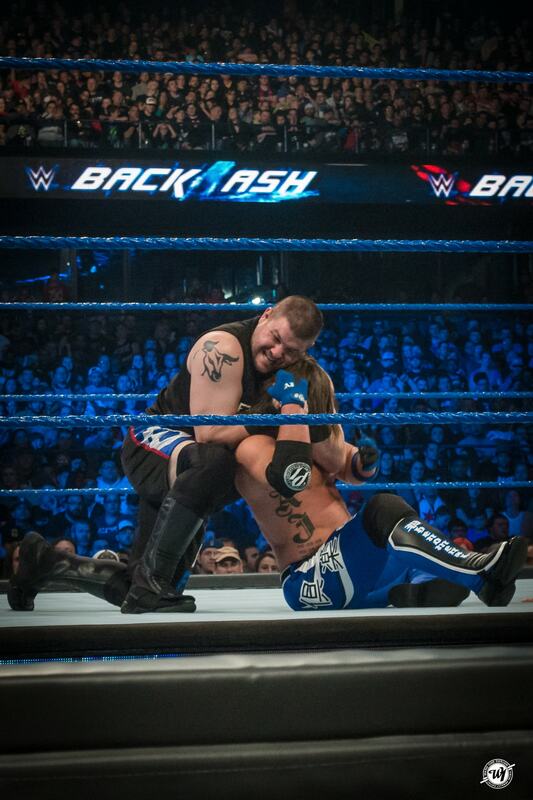 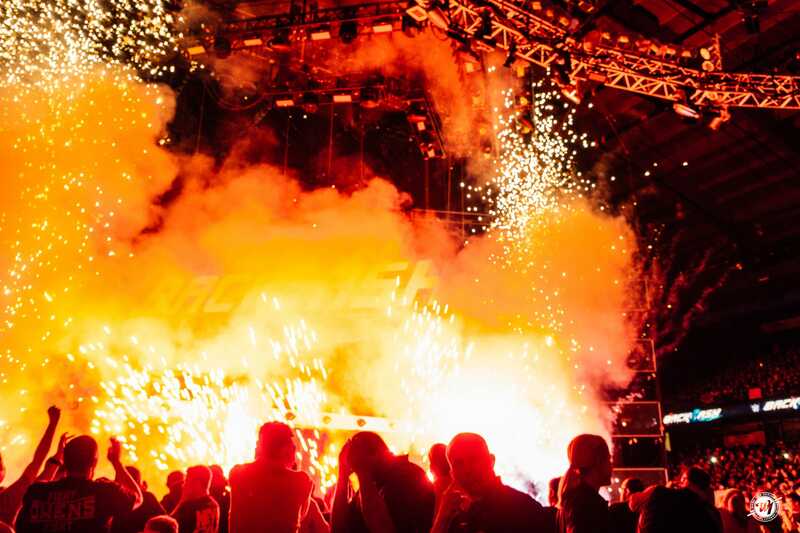 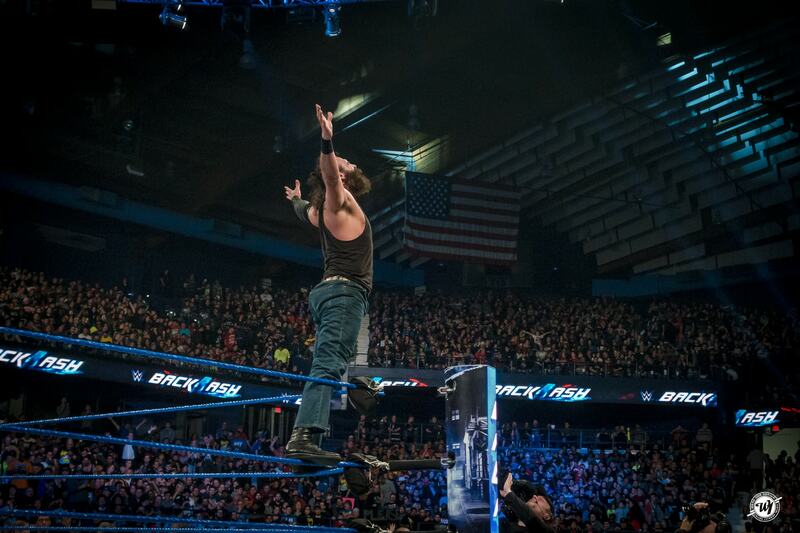 Following the Superstar Shake-Up, Backlash 2017 was an event with a surprising card as new challengers were brought into the mix. 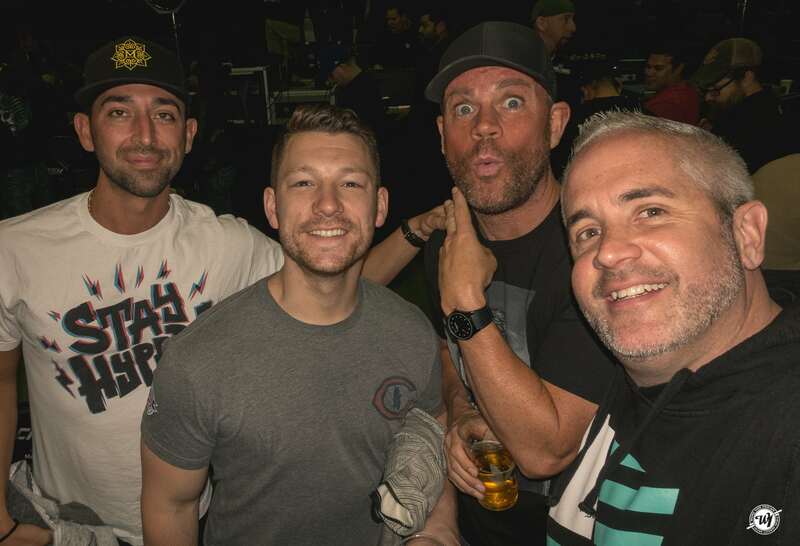 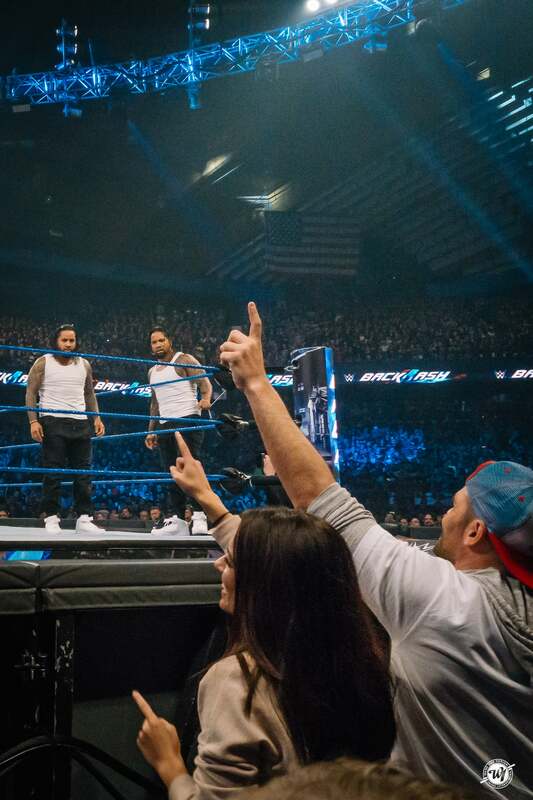 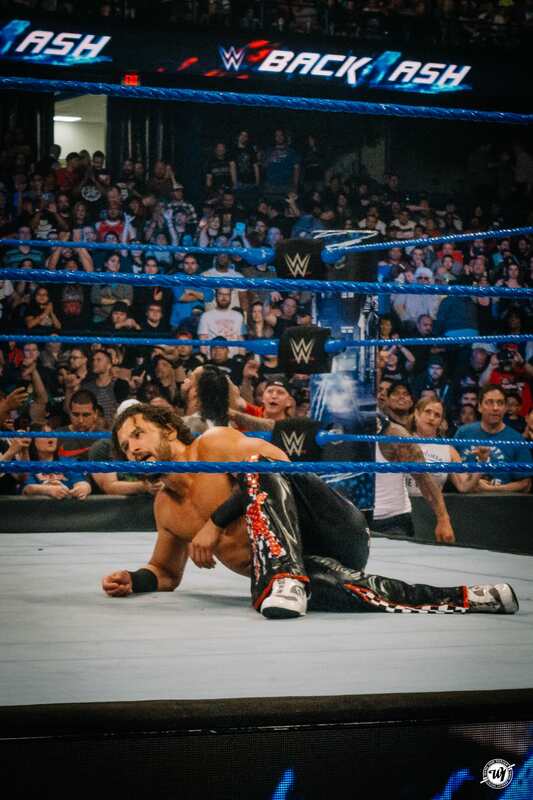 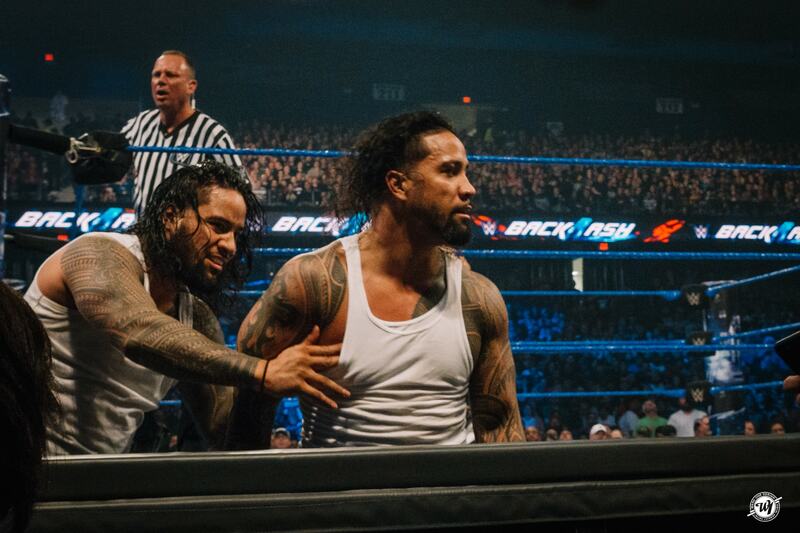 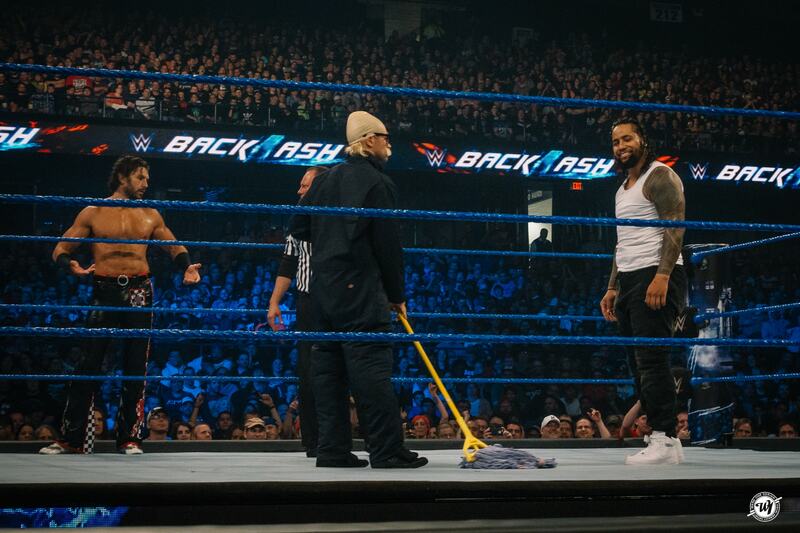 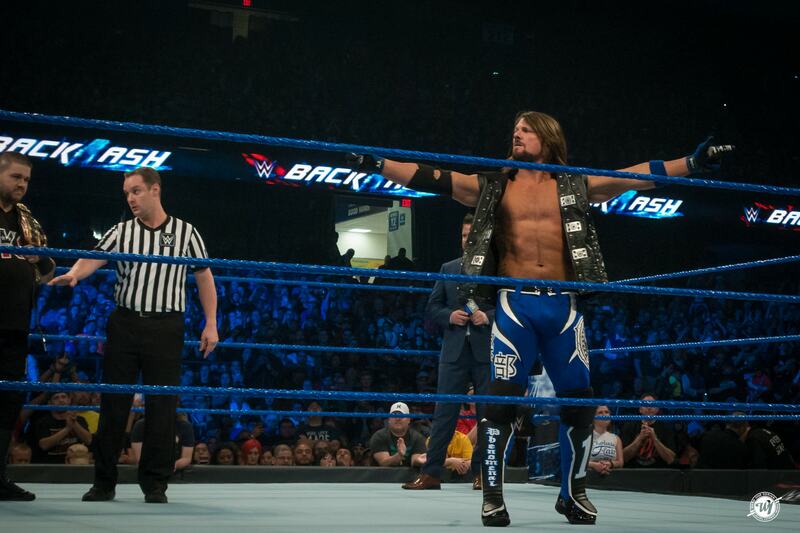 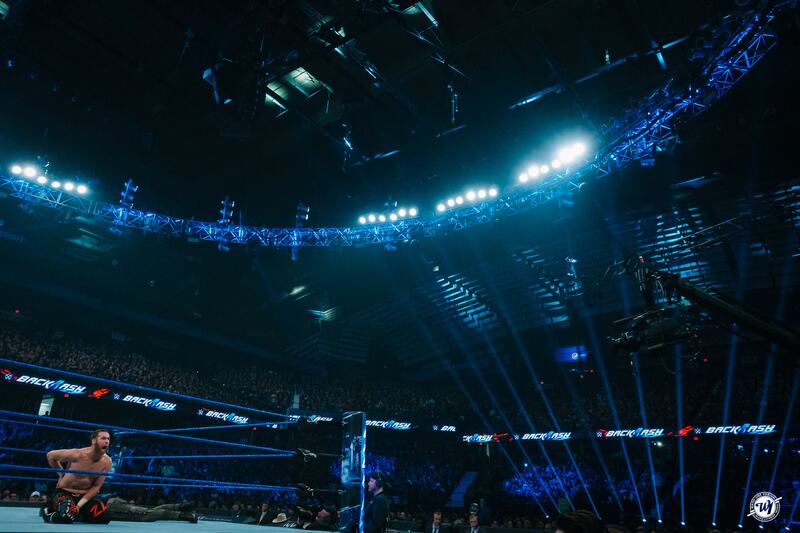 Since the spring cleaning of Payback was out of the way, SmackDown’s refreshed roster sought to start the summer off with as much momentum as possible. 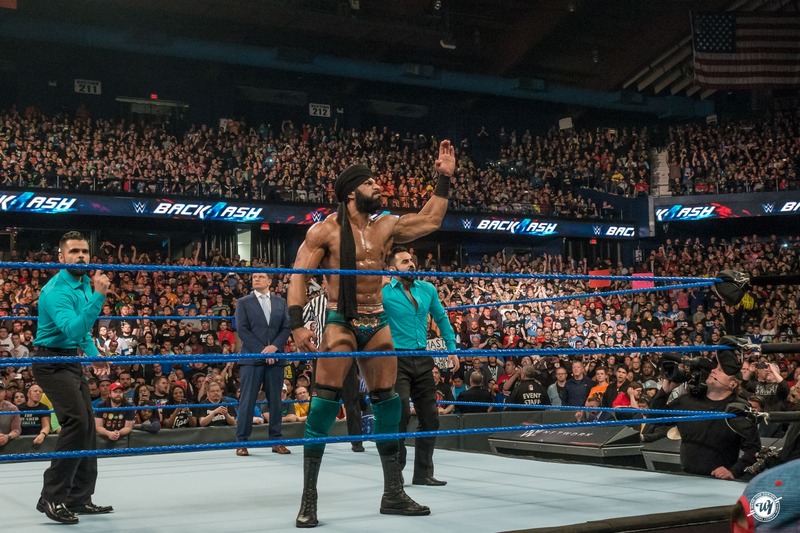 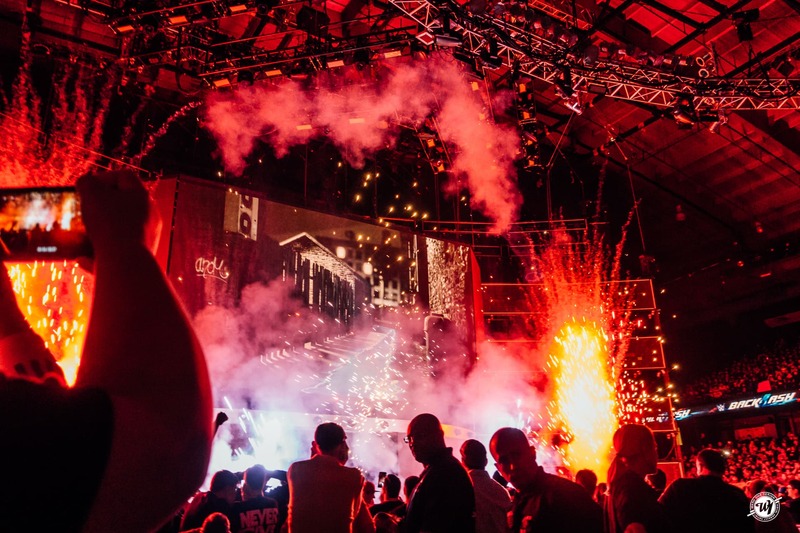 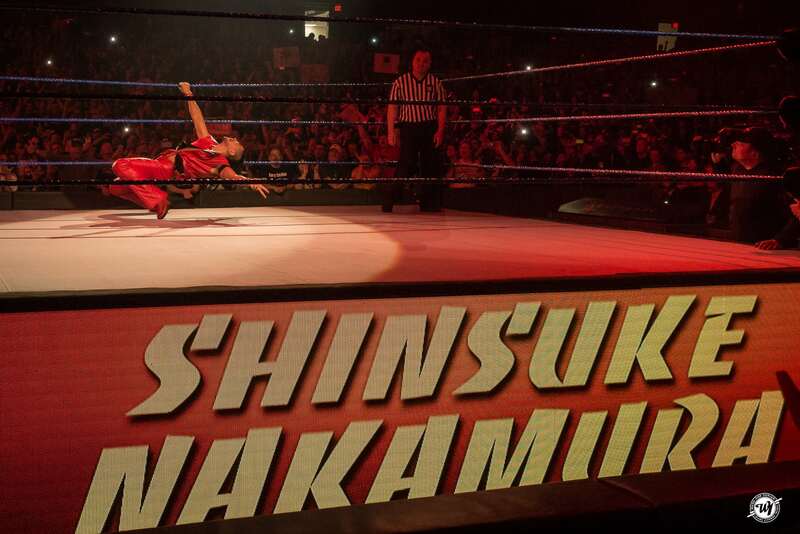 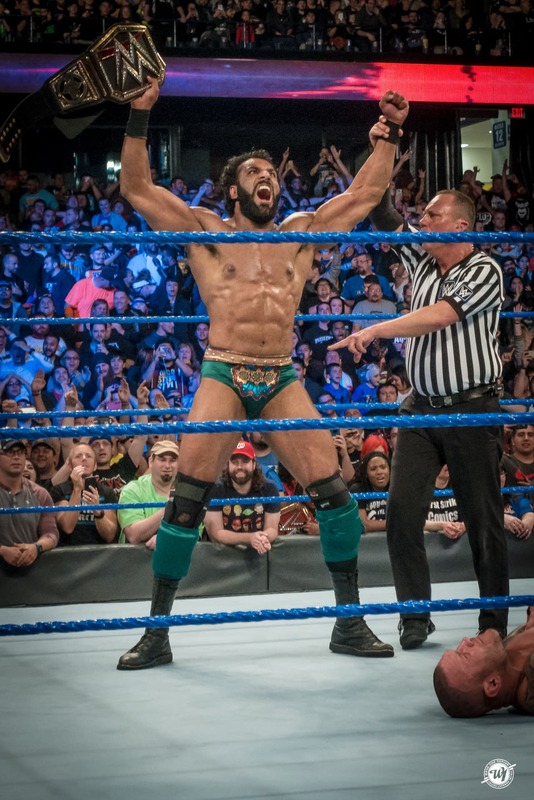 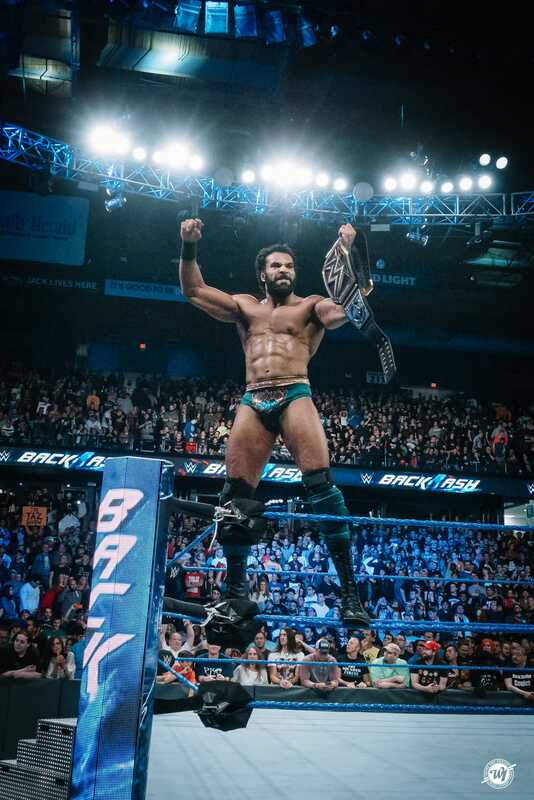 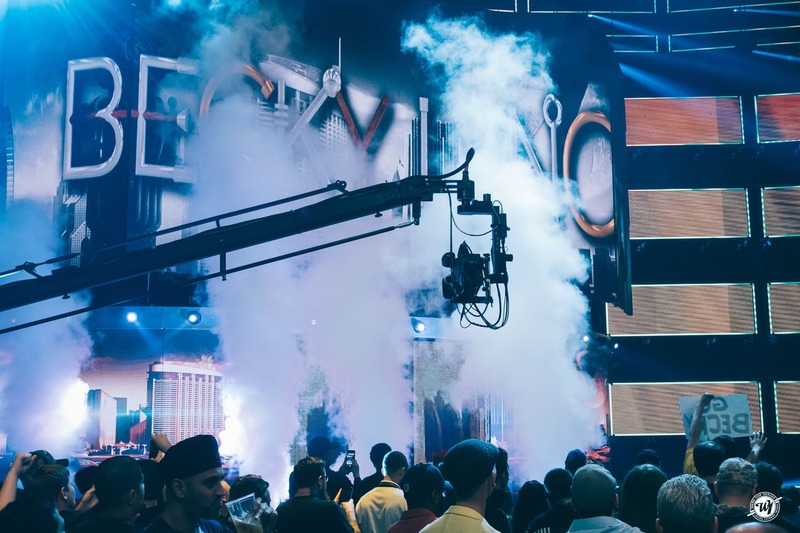 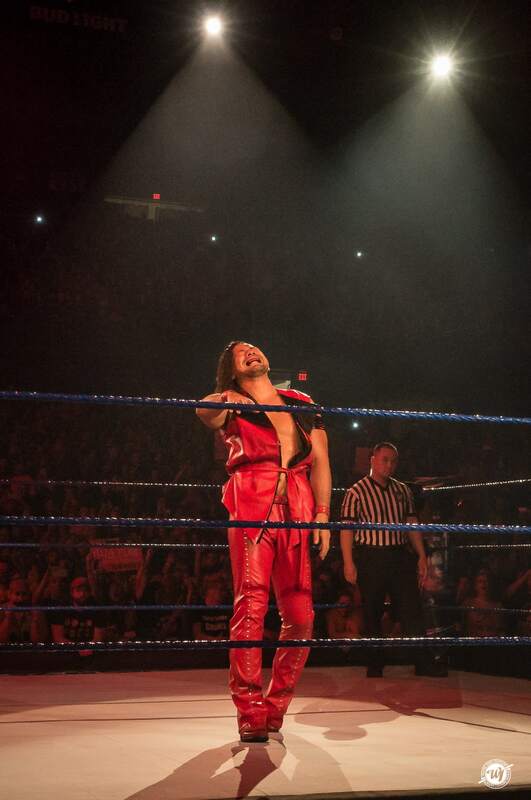 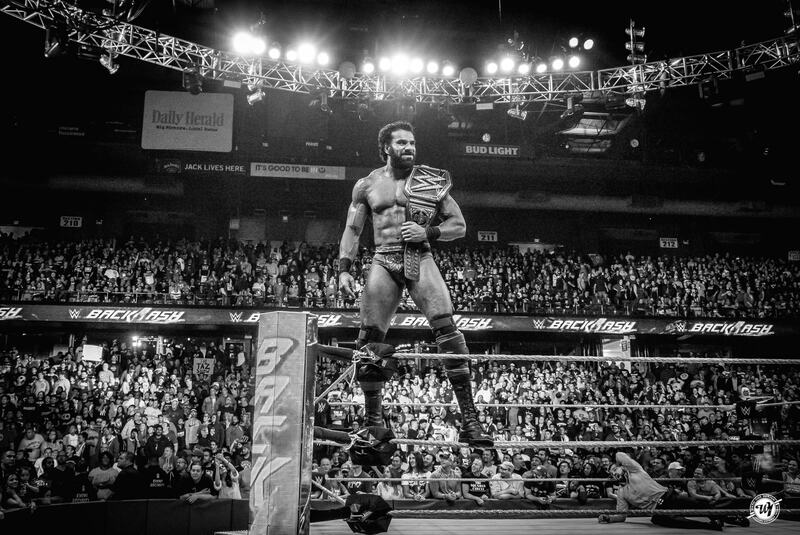 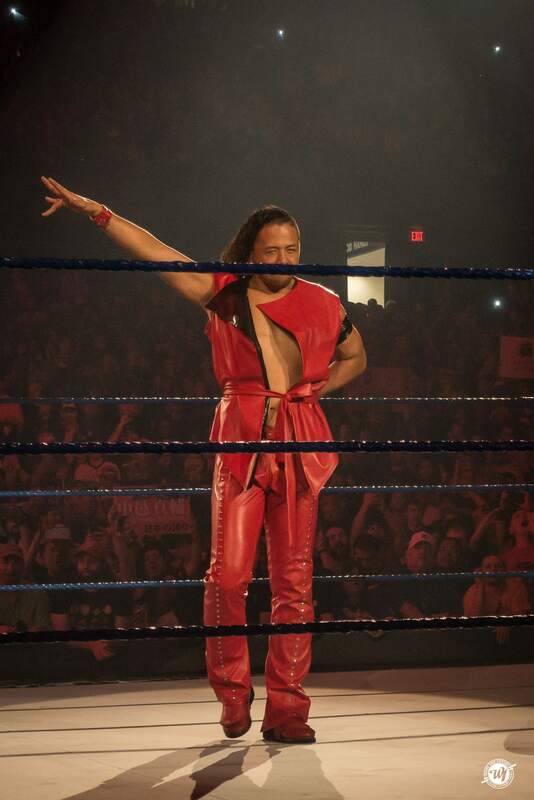 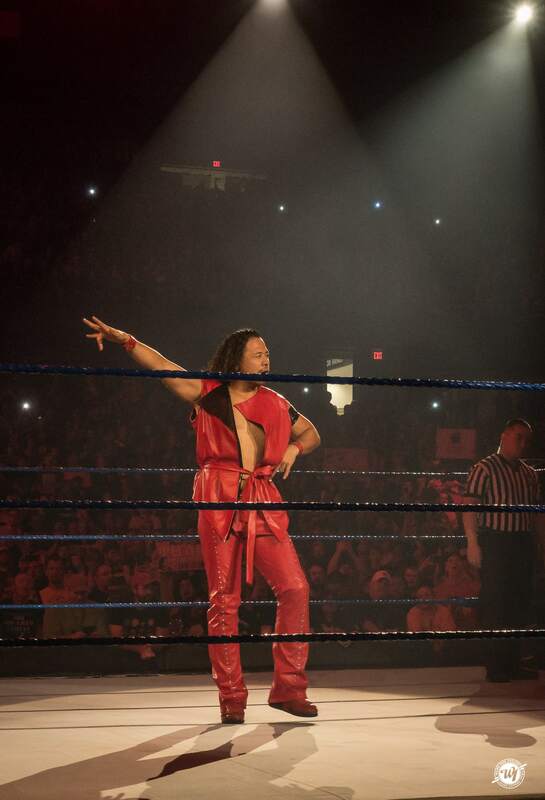 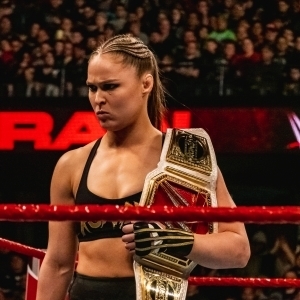 Heading into the pay-per-view, some of the biggest selling points were the potential Match of the Year candidate between Shinsuke Nakamura and Dolph Ziggler, the possible ascension of Jinder Mahal from jobber to main event star and even the chance to declare a new Face of America.